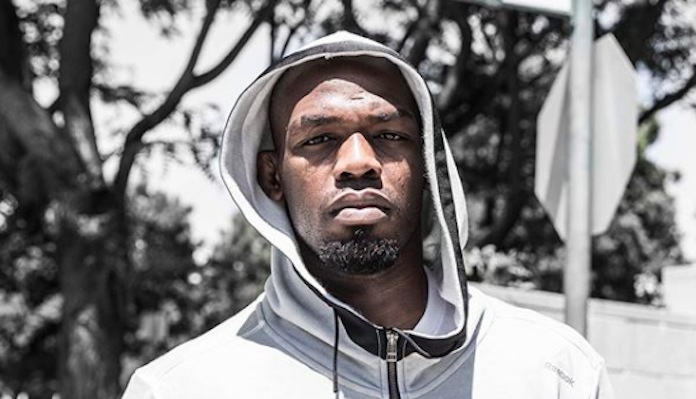 In his latest engagement with his fans on Twitter, former UFC light heavyweight champion Jon Jones answered a host of interesting questions. For one, he says he’s still confident he can beat his arch rival, reigning UFC light heavyweight champion Daniel Cormier. 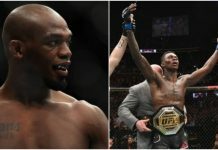 Jones also addressed his rumored super fight with Brock Lesnar, which UFC President Dana White recently suggested was a possibility. “My brother wrestled at 275lbs throughout high school, I’ve been dealing with bigger guys my whole life,” Jones continued, discussing the massive size advantage Lesnar would have if they fought. 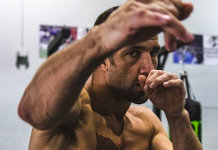 “That’s what would make the fight so interesting, the unknown,” he added, explaining the appeal of a fight with Lesnar. 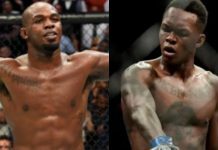 Perhaps most interestingly of all, Jones also suggested that there could be multiple heavyweight super fights in his future, and even said he’s open to a potential move to boxing. 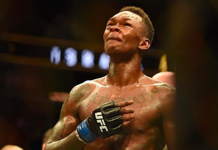 Jones is currently awaiting his sentencing from the United States Anti-Doping Agency, as he failed a drug test that was administered in the days before his 2017 fight with Daniel Cormier. 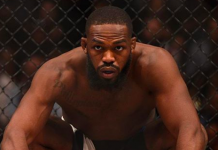 What do you think the future holds for Jon Jones?